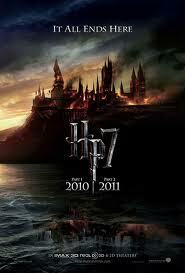 Congratulations to Warner Bros. on their achievement! Some of the films that helped them get to the top include: Harry Potter and the Deathly Hallows Part I, Clash of the Titans, Inception, and Valentine's Day. 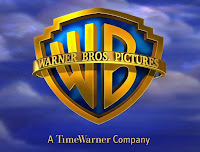 From the press release: The Warner Bros. Pictures Group broke the all-time industry worldwide box office record with a 2010 gross of $4.814 billion, which surpasses the prior record of $4.010 billion (set by Warner Bros. in 2009). Coming up in 2011 Warner Bros. has Harry Potter and the Deathly Hallows Part II, The Hangover II, Sucker Punch, and of course, Red Riding Hood. 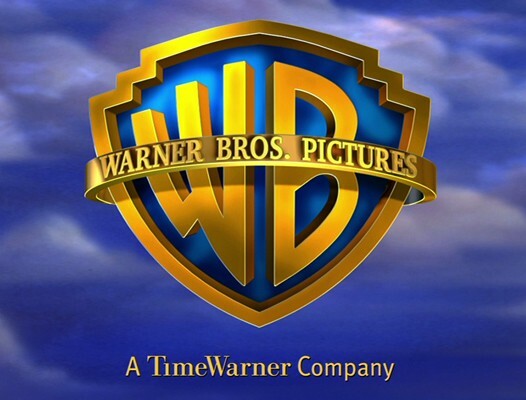 Can Warner Bros. top their own record again? We all know Harry Potter will be a force to be reckoned with, but where will Red Riding Hood stand at the end of its run? What's the song in the trailer? What's the song in the new trailer? Did you enjoy Red Riding Hood? Did you correctly guess the identity of the wolf? How many times have you seen Red Riding Hood? Max or Shiloh? Who is your Red Riding guy? What Catherine Hardwicke movie is your favorite? When do you plan to see Red Riding Hood? 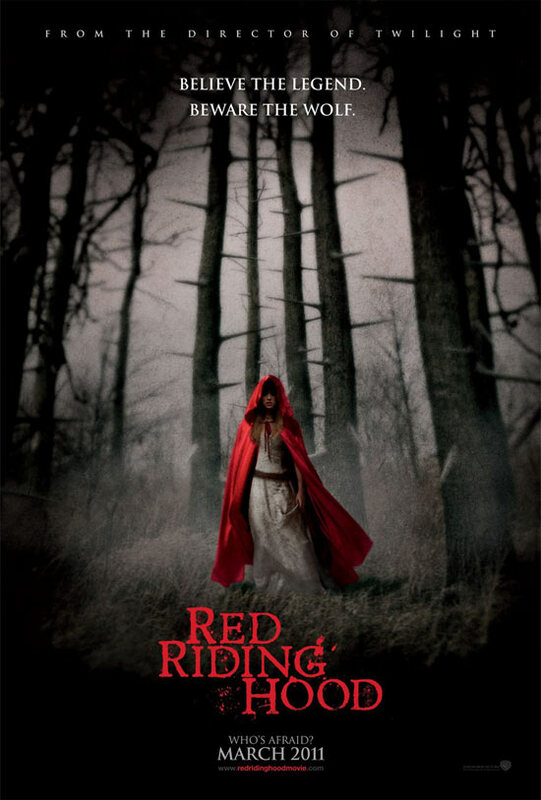 Red Riding Hood Movie Fans is not associated with Warner Brothers studio or the publisher Poppy.